This book is all about humor. 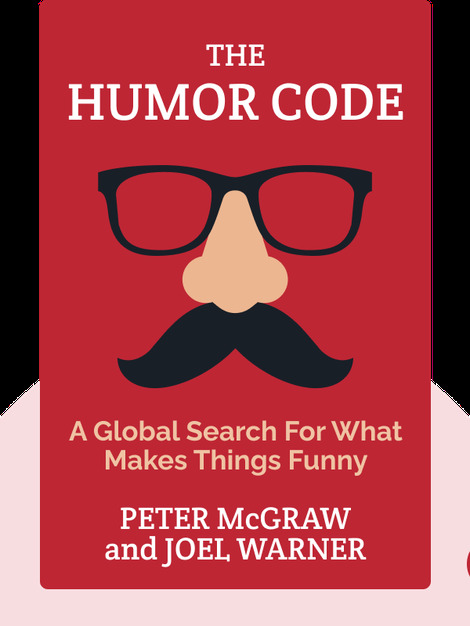 It explores theories on why certain things are funny and why humor is so important. 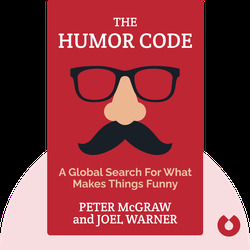 It also describes how humor is different across different cultures, and why you should always be careful to use humor appropriately. Peter McGraw is a professor at the University of Colorado, and the director of the Humor Research Lab. Joel Warner is a journalist who’s been featured in the Boston Globe. For this book, the authors travelled the world together to understand what makes things funny across the globe.